Launched in select markets and maybe soon in the US, the Samsung Charm is a simplistic tracker and smartphone notification extension. Instead of looking like a obnoxious piece of tech, the Charm is designed to look like a piece of jewelry, coming in either Gold, Black, or Rose Quartz. 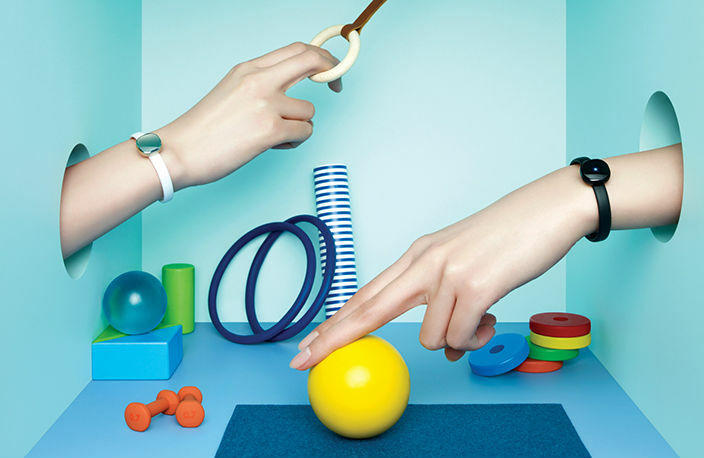 When paired with the S-Health application via Bluetooth, the Charm will track a user’s daily activity, such as steps, distance covered, and calories burned. Even when not synced with a device, the Charm’s built-in memory will store that information for later syncing. 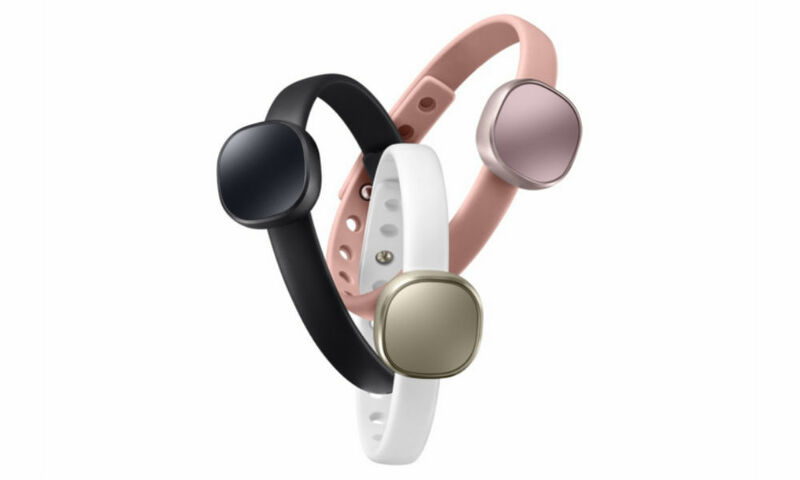 Featuring a LED, the Charm can notify the wearer of incoming calls, messages, or any app that you allow to push notifications to the wearable via the Charm by Samsung application. Notifications are also available for charging, connectivity status, and battery level. According to Samsung, the Charm features a “17mAh” lithium-ion battery, which is supposed to last 14 days on a single charge. 17mAh could be a slight typo, but that’s the information Samsung made available. Listed on Samsung’s French consumer site, the device is priced at about $45 (US), which is a solid deal. Again, the Charm is not yet available for the US, but Samsung states it is working to bring it to more regions soon.